The challenge, the spontaneity, the joy of capturing that perfect moment when light, texture and all the elements coming together in that one frame. Join us as we head for a 4 day workshop in Varanasi. The Varanasi Master Class will be limited to an intimate class of max 8 passionate individuals who want to polish their skills and break out of their comfort zones. We’ll talk about street and travel photography. This workshop is designed to help improve your photography, enhance your style and find your vision by providing expert advice and knowledge specifically aimed at helping you achieve success in your work. The mentors will work with students both in critique sessions and in the field, sharing their working knowledge and techniques. During the course of this workshop, the mentors will discuss technique, composition, vision and intent and how to use the camera and lens in a creative way. They will discuss careers, talk about how to get published and how to work on a story. On the final day we make a presentation and have an in depth review session with the mentors and each participant presents their work. Also an opportunity to exhibit your work on the ghats of Varanasi. The top essay also gets a chance to be featured in the Magazine. Workshop Charges including local travel (includes airport transfer), stay for 3 nights (checkin on 25th and check out on 28th) on room sharing, all 3 meals. The participants are responsible for travel costs to and from Varanasi, visa, air tickets, train etc. There are no pre-requisites for attending this workshop. The workshop will be best suited for photographers who have some understanding of how to operate their camera, have had some experience in photography and want to take their skills to the next level. If you are unsure as to whether or not the workshop may be a good fit for, please contact us at contact@artphotofeature.com for a consultation. You will need to bring the following to the workshop: A digital camera (DSLR, Leica, Micro 4/3rds, Point & Shoot, etc). You can use a film camera, but you must get your film processed overnight and scanned to present on the last day of the workshop. You should bring your laptop with editing software to edit images. Also, please bring a notebook to take down notes during the workshop. If you have any questions or inquiries, please email us at contact@artphotofeature.com and we will do whatever we can to help! If you would like to register, send an email to contact@artphotofeature.com. After you register, we will send you an email regarding the deposit and payment options. To secure a spot in the workshop, you must send a deposit. Register soon, we anticipate spots will run out quickly for this workshop. Born in Delhi/India, Vineet did masters in fine arts from the prestigious college of arts. 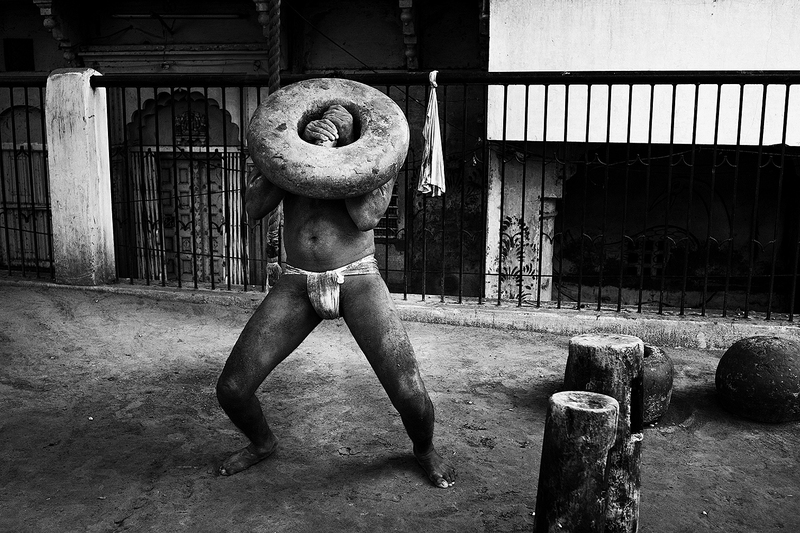 He is a self-taught photographer and street photography is a passion that he follows like a discipline. Vineet started shooting as a wild life photographer for two years and then switched on to street in 2001, it instantly became his passion.Vineet considers street photography a journey that he travels everyday. He believes in learning and unlearning and thrives to improve with each shot. Life in general which is so unexpected, he tries to be as honest through his lens as he can. His main focus is on how to make ordinary moments look extraordinary. Currently Vineet presents workshops globally and has judged MSPF ( Miami street photography festival ), currently judging San Fransisco street photography festival and conducting a seminar and a workshop in SF. His works and stories have been published on various prestigious magazines all over the world including National Geographic. He is part of the famous collective www.streetcollective.com which comprises of only 8 members from the world and a part of APF collective which has 20 members. In 2015 he was placed 5th in the top 20 most influential street photographers. In 2016 has is placed 3rd in the top most influential street photographers. Rohit Vohra is a street/ travel photographer, educator and Co-founder/ Editor in Chief of APF Magazine. In a search for methods to read the city, his photographs are often about contact with humans and basic living elements. 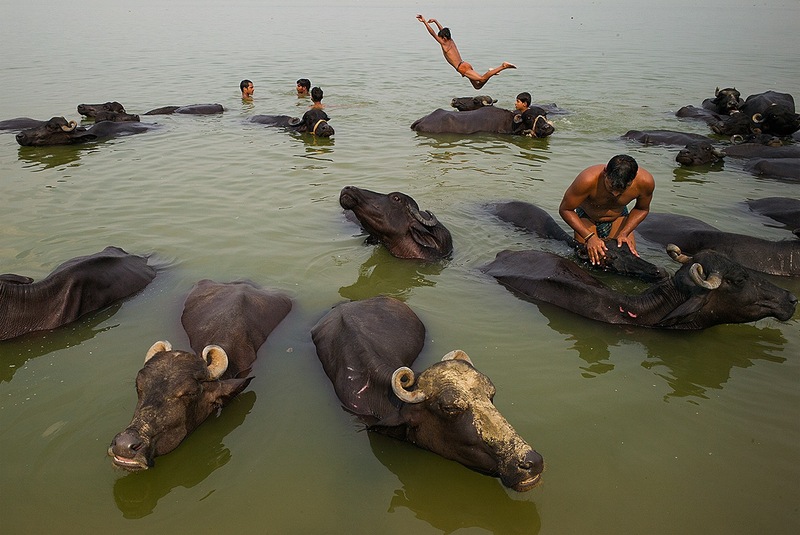 He received his BFA from College of Arts, Delhi in the year 1997 and has been photographing for over 12 years. 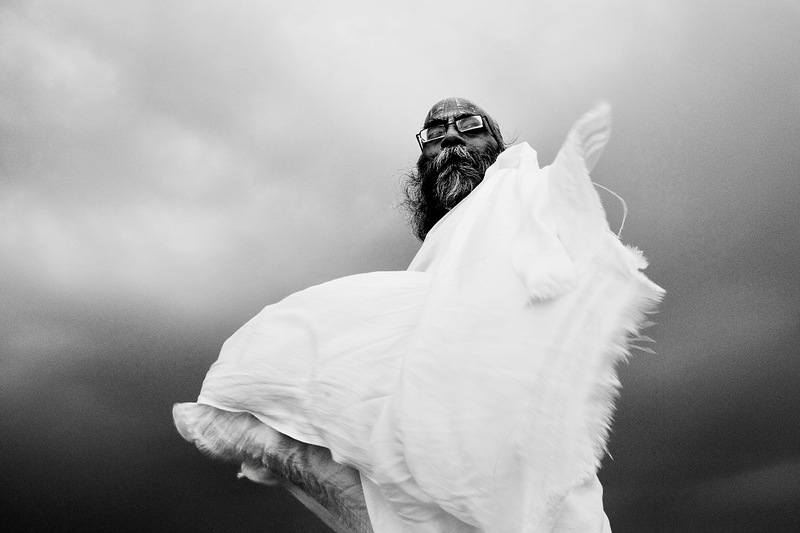 He is one of Asia’s most prominent street photographers, He is a member of APF Collective. His works have appeared in numerous Newspapers/ Magazines all over the world. Among other commercial work, which includes product and fashion, he personally likes street photography because of the uncertainty, the challenge, the joy of capturing that perfect moment, perfect in terms of light, texture, and elements all perfectly in place. He is a Leica Brand Ambassador and Mentor. He was placed No. 1 in the top 20 most influential street photographers. He is on the judging panel of some of the top Photography awards in the world. Including IPA, PX3, SIPA, MIFA, Tokyo International Foto awards, Photogravphy Grant etc.